Winners of the best jewelry stores and websites have been announced. Read on for inside tips from top experts and blogs. Since smart buying is one of our favorite topics, CreditDonkey, a financial education site for young adults, set out to narrow the list of top jewelry experts. A countless number of jewelers and artists out there blog and we wanted to highlight only the very best resources about jewelry. Before plunking down your credit card for a big purchase like jewelry, read these sites to get insider tips and actionable ideas on finding the right piece for you or your loved one. Tip: Read our beginner's guide on diamond prices. 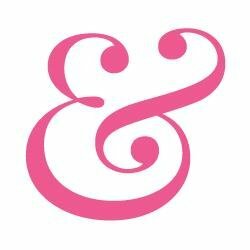 Eve's Addiction is a source for trendy, personalized sterling silver jewelry, and their blog features their pieces as well as gift ideas, style tips, and more. Why Eve's Addiction is a Top Jewelry Expert: Lovers of sterling silver jewelry will find plenty of pieces to love on this blog, and the gift guides are extremely handy, too. The Stuller Blog balances news about Stuller jewelry with analysis of the latest trends and styles in jewelry, all sprinkled with plenty of humor. Why Stuller Blog is a Top Jewelry Expert: This is a fun, well-written jewelry blog from an industry leader, perfect for those looking for the latest news on Stuller jewelry as well as analysis of up-and-coming trends and styles. GypsyLovinLight is a jewelry photo blog packed with inspiration for anyone who loves unique, Bohemian-inspired jewelry. Why GypsyLovinLight is a Top Jewelry Expert: Anyone who loves stylish, Bohemian-style jewelry will find tons of unique, stunning pieces to inspire them on this photo blog. Rings & Things provides beads and jewelry-making supplies to artists, and their blog has a focus on helpful how-to's for crafting your own stunning pieces. 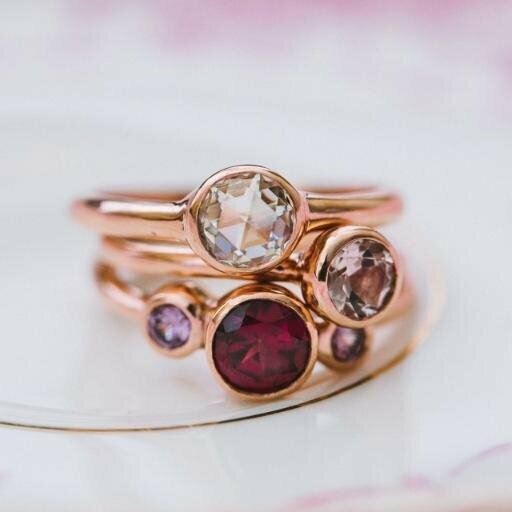 Why Rings & Things is a Top Jewelry Expert: Custom jewelry makers will love this blog's frequent how-to posts for crafting uniquely beautiful jewelry, from rings to earrings and beyond. Mignon Faget has been designing jewelry since 1969, and her blog is packed with news on her line of products, ideas for pairing them with outfits, and more. Why Mignon Faget is a Top Jewelry Expert: Fans of Mignon Faget should definitely keep an eye on her blog for new jewelry, outfit inspiration, and plenty more. Essential Brilliance by Hearts on Fire is an engagement and wedding blog, featuring advice for picking the perfect ring, planning a wedding to cherish, and more. 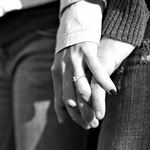 Why Essential Brilliance by Hearts on Fire is a Top Jewelry Expert: Men looking for the right engagement ring will find the guidance they need here, but this is also an excellent all-around wedding planning blog. Candy Shop Vintage is a vintage jewelry store in Charleston, South Carolina, and their blog is packed with great style ideas and jewelry finds. Why Candy Shop Vintage is a Top Jewelry Expert: Fans of vintage jewelry and style should give this blog, which often showcases Candy Shop's own collection, a look. Bellusso Jeweler's Blog is dedicated to the latest in luxury watches, offering looks at new designs and insight into what makes them tick. Why Bellusso Jewelers is a Top Jewelry Expert: Luxury watch enthusiasts will salivate over this blog, which features the latest in high-end watches, articles about their construction, and more. Long's Fine Jewelers' blog covers all aspects of jewelry, from various pieces and their meanings to the latest trends and how to wear them. Why Long's Fine Jewelers is a Top Jewelry Expert: Jewelry lovers looking to learn a little something new about their favorite pieces, as well as those looking for more ways to wear the trendiest jewelry, will enjoy this blog. Obsessed by Jewelry features the latest jewelry trends, gift recommendations, tips for jewelry care, and more. Why Obsessed by Jewelry is a Top Jewelry Expert: Jewelry lovers of all stripes will find something to love in this enthusiast blog, which covers all the latest news in the jewelry industry. From engagement ring advice to great watches and more, Hamilton Jewelers' blog is packed with tips on how to wear the best jewelry. Why Hamilton Jewelers is a Top Jewelry Expert: While there are plenty of great jewelry style tips on this blog, it's the picks for the best watches and how to wear them that make this blog a standout. Luna Skye is a full fledged jewelry company. Luna Skye's blog is packed with information about your favorite jewelry and accessories, from how to wear them to what they mean and even a few how-to's for making them. 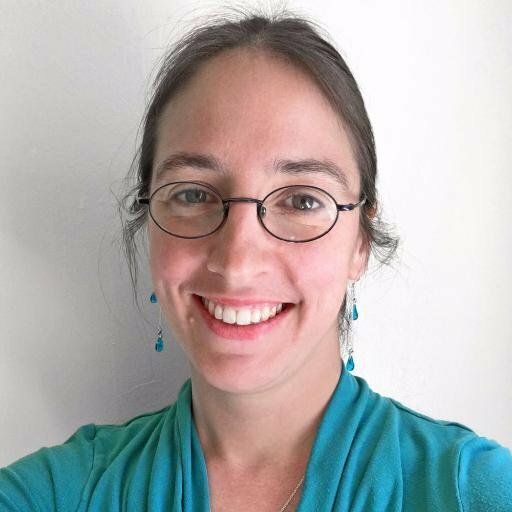 Why Luna Skye is a Top Jewelry Expert: Jewelry fanatics will learn a lot of great information from this blog, and its advice for achieving the latest jewelry styles is a real highlight. The Grayling Jewelry Blog focuses on jewelry style advice and making the most out of your collection. Why Grayling Jewelry Blog is a Top Jewelry Expert: Style-conscious jewelry lovers will find plenty of tips on the latest trends, advice for wearing their favorite jewelry, and more on this blog. Omi Prive's blog focuses on gemstones and jewelry trends, with articles dedicated to certain kinds of stones and how to wear them, as well as the latest shifts in style. Why Omi Prive is a Top Jewelry Expert: Readers who love gemstones will stand to learn a lot from this blog, which explores the history and meaning of stones as often as it covers the latest style trends. Spotlighting brands, styles, and more from the world of watches, Feldmar's Ahead of Our Time Blog is built for luxury watch enthusiasts. Why Ahead of Our Time is a Top Jewelry Expert: Fans and collectors of luxury watches can learn all about the best brands, and latest and greatest watches and how to care for them, from this blog. George Press Jewelers' blog features great jewelry picks and coverage of the jewelry trends from Hollywood's biggest events. 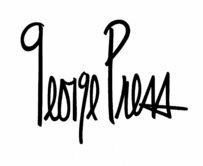 Why George Press Jewelers is a Top Jewelry Expert: Trendy jewelry enthusiasts will find tons of beautiful, stylish picks on this blog. Lana Jewelry's blog covers jewelry trends, offers up gift guides, and features how-to's for pulling off the latest jewelry styles. Why Lana Jewelry is a Top Jewelry Expert: If you're looking for some great style tutorials for wearing the latest jewelry, this blog is for you. Fourseven is an Indian jewelry company specializing in silver charms, and their blog focuses on the meaning of various charms and how to wear them. 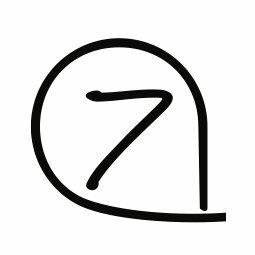 Why Fourseven is a Top Jewelry Expert: If you love silver jewelry and charms, this blog's content on trends, style, and the significance of various charms will be right up your alley. I Thought of You is a fair trade jewelry company with pieces from artisans around the world, and their blog features their stunning designs as well as news and updates on the company's humanitarian mission. 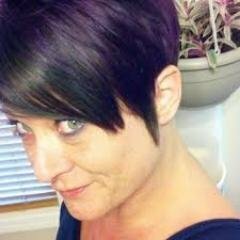 Why I Thought of You is a Top Jewelry Expert: Readers looking for stunningly unique handmade jewelry, sold for a good cause, should check out this blog. Fresh Tangerine is known for carefully crafted, easy-to-wear jewelry, and you can see the designs and the stories behind them on their blog. Why Fresh Tangerine is a Top Jewelry Expert: Jewelry enthusiasts who love unique designs can use this blog to get to know Fresh Tangerine's work up close and personal. 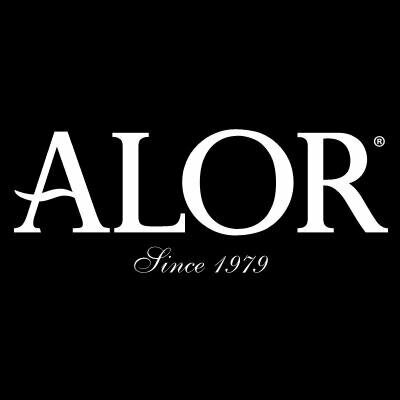 ALOR is a brand of jewelry and watches. ALOR has a style-focused jewelry blog that offers up outfit inspiration and the jewelry that pairs with it. Why Alor is a Top Jewelry Expert: Fashionistas who love to pair jewelry and outfits for unique looks will find tons of great new ideas on this blog. It's no surprise that The Pearl Girls is a blog all about pearls and pearl jewelry, but they also write about the fascinating origins of various kinds of pearls. 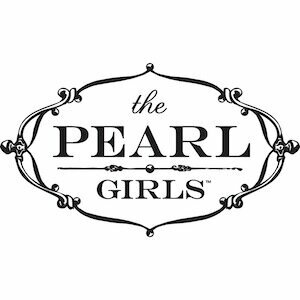 Why The Pearl Girls is a Top Jewelry Expert: Pearl jewelry lovers won't want to miss this blog, which features content about how to care for pearls, stories about heirloom pearl jewelry, and even articles about the origins of pearls. Coronet Diamonds' blog focuses on the latest engagement ring trends, bridal style, and fashion. Why Coronet Diamonds is a Top Jewelry Expert: This blog's mix of diamond ring picks, trend and style advice, and bridal content is perfect for any fashionable bride-to-be. Drops of Jewelry makes essential oil-diffusing jewelry for men and women. Why Drops of Jewelry is a Top Jewelry Expert: Whether you want to learn more about their products or are just curious about the benefits of essential oils, you'll find something interesting to dig into on this blog. Read: 5 Benefits of Diffusing Essential Oils (and 8 Recipes you NEED to try! 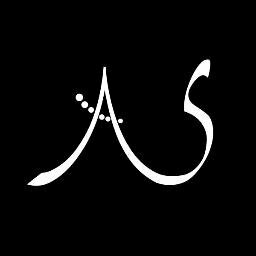 Impulse is a blog from Adamas Fine Jewelry in Boston that showcases their latest arrivals and events. 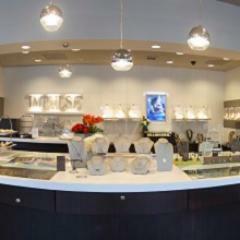 Why Impulse by Adamas Fine Jewelry is a Top Jewelry Expert: Boston-area jewelry lovers will find this blog to be a great resource for learning about the latest events held at and by Adamas Fine Jewelry. Ex Voto Vintage's blog features information about their vintage jewelry, including its origins and how to wear it, as well as great style tips. Why Ex Voto Vintage is a Top Jewelry Expert: Fashionistas who love vintage jewelry will find this blog to have the right combination of vintage jewelry content and style news and tips. Addison Weeks makes jewelry, clutches, and home decor, and their blog features photo shoots and trend news for all three. Why Addison Weeks is a Top Jewelry Expert: If you're looking for stunning, original jewelry designs or great home decor ideas, this blog is packed with them. Sophie Monet crafts beautiful wooden jewelry, and their blog features their designs and outfit inspiration. Why Sophie Monet is a Top Jewelry Expert: Fans of truly unique wooden jewelry will love this blog's looks. 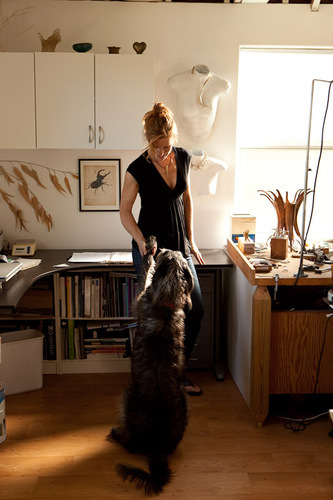 Abby Sparks Jewelry is a custom design studio. They create jewelry, engagement rings, and wedding rings completely custom for their clients. They do not sell any jewelry that is not custom made for a specific client and they do not mass produce so no two piece of jewelry are the same. With a focus on engagement rings, Abby Sparks Jewelry' blog has plenty of custom jewelry inspiration. Why Abby Sparks Jewelry is a Top Jewelry Expert: Readers looking for beautiful custom jewelry, especially engagement rings, will find some gorgeous pieces and plenty of great ideas on this blog. 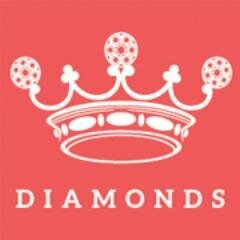 Estate Diamond Jewelry's blog is all about vintage and antique diamond jewelry, from earrings to engagement rings. Why Estate Diamond Jewelry is a Top Jewelry Expert: Lovers of antique jewelry should definitely check out this blog, which features jewelry picks, style tips, and general information about antique and vintage jewelry. 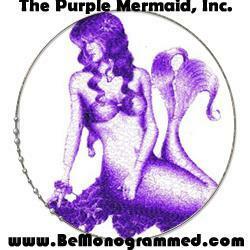 Be Monogrammed's blog focuses on the latest trends and celebrity styles incorporating monogrammed jewelry. Why Be Monogrammed is a Top Jewelry Expert: If you want your jewelry to send a message, this blog's monogrammed jewelry inspiration will get you started. Caterina Jewelry's is dedicated to helping women make the most of their jewelry style, with fashion tips and trend advice. Why Caterina Jewelry is a Top Jewelry Expert: Women who love being on top of the latest style trends will find all the latest jewelry news and inspiration on this blog. 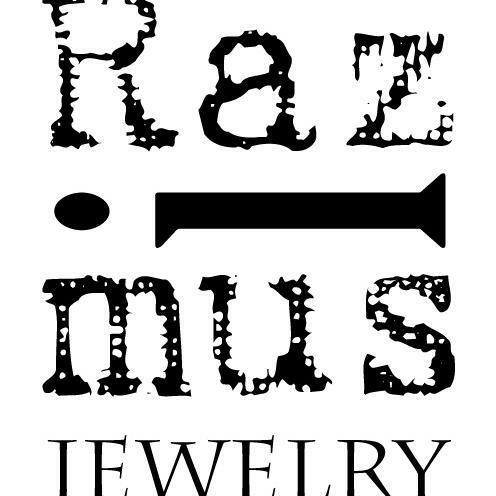 Razimus Jewelry's blog is all about the latest style trends and how to pair them with the custom jewelry Razimus designs. Why Razimus Jewelry is a Top Jewelry Expert: Fashion-loving readers who are always on the lookout for unique jewelry to pair with the latest hot style looks should definitely give this blog a look. Citrine Jewelry's blog covers the latest up and coming jewelry trends, offers gift advice, and more. Why Citrine Jewelry is a Top Jewelry Expert: Whether you're interested in learning about up-and-coming trends in jewelry or just want to see a few of Citrine's latest stunning designs, this blog has your back. Indie Twenty is a sustainable company that crafts custom jewelry for the Boho crowd. Why Indie Twenty is a Top Jewelry Expert: Free-spirited lovers of Boho style will discover some great style inspiration and stunning jewelry ideas on this blog. Wendy Brandes designs jewelry inspired by powerful women throughout history, making her blog a showcase of her uniquely feminine designs. Why Wendy Brandes is a Top Jewelry Expert: If you live at the intersection of history, fashion, and pop culture, you'll absolutely love the handcrafted pieces on display on Wendy's blog. The Beading Gem is a jewelry blog chock full of tutorials, helping readers learn the finer points of jewelry-making. Why Beading Gem is a Top Jewelry Expert: Any aspiring jewelry designer will find enough tutorials to keep themselves busy for weeks on this blog. Peggy Li is a jewelry maker and designer, and her blog features interviews with other artisans as well as style tips and more. Why Peggy Li Creations Jewelry Blog is a Top Jewelry Expert: Anybody who wants to peek into the life a professional jewelry maker will love this blog's advice and interviews. Daily Jewel is a blog that highlights jewelry in the news, be it inspiring stories or the latest prize-winning designers and designs. Why The Daily Jewel is a Top Jewelry Expert: Jewelry lovers who want to know who the hottest up-and-coming jewelry designers are will love the frequent awards announcements on this blog. Jewelry designer Michelle Mach's Beads and Books blog features her advice for aspiring jewelry designers and artists, as well as her jewelry projects inspired by the books she's read. Why Beads and Books is a Top Jewelry Expert: Jewelry designers who are looking for some fresh inspiration for their designs will love Michelle's breakdowns of where she gets her many unique ideas. Gem Gossip is a blog for all things gems, from comprehensive looks at collections to showing off pieces new and old to social media tips for jewelry designers. Why Gem Gossip is a Top Jewelry Expert: This blog is all gems, all the time, making it a great stop for anyone involved in the gem industry or for those who just can't get enough of those sparkling stones. Diamonds in the Library is a blog for people who love their jewelry, with tips on making it look great on camera, making it travel well, and more. 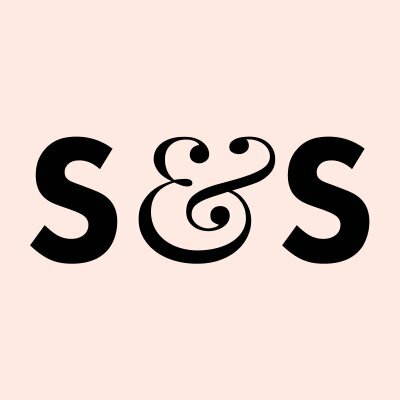 Their main emphasis is on introducing exciting new designers, noteworthy antique pieces, and exploring the design continuum between older and new jewelry. Why Diamonds in the Library is a Top Jewelry Expert: Featuring designers as well as maintenance and other critical jewelry tips, this blog is for serious jewelry enthusiasts. Read: 10 reasons to choose an antique engagement ring. Jewels du Jour showcases designers and keeps its readers up-to-date on all the latest industry news. 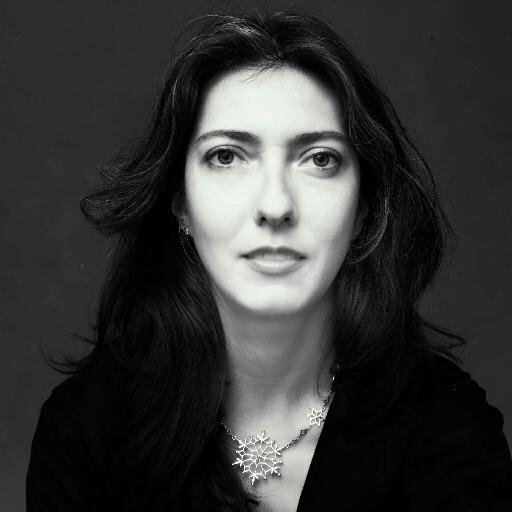 Why Jewels du Jour is a Top Jewelry Expert: This blog's focus on industry trends and rising designers makes it a great read for jewelry industry members. idazzle is a blog that follows the artists who design and make jewelry, finding out what inspires them and what the hottest trends in the industry are. Why idazzle is a Top Jewelry Expert: Jewelry lovers who want a peek into the thought process of jewelry creators will love this blog's approach to the art form. Blue Nile's blog features guides to gems and jewelry, so you can learn all about their products before you settle on a purchase. Why Blue Nile is a Top Jewelry Expert: Jewelry newbies will appreciate the "Basics" posts on this blog, designed to help neophytes learn about the world of precious gems and metals. 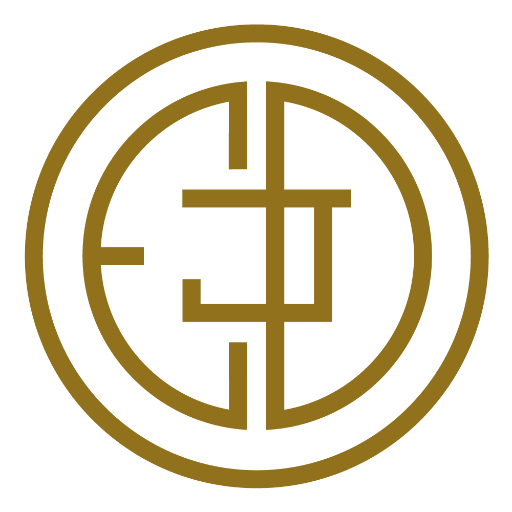 Gemlogue is an award-winning jewelry blog featuring interviews with up-and-coming designers, jewelry reviews, and more. Why GEMOLOGUE is a Top Jewelry Expert: Those who want to know all about the latest trends in jewelry will love the news and interviews this site offers. 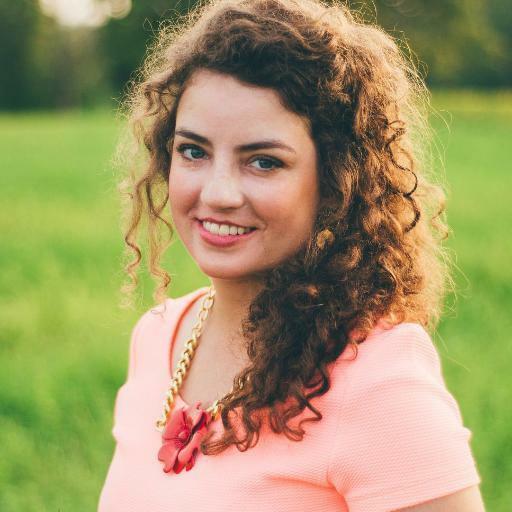 Emilee Anne is an award-winning style blogger whose site focuses on tips for how to make the most of the trendiest jewelry. Why Emilee Anne is a Top Jewelry Expert: Fashion-focused readers will love the style tips and outfit inspiration on this blog. Traci Lynn Jewelry's blog is packed with style tips, from how to show off your favorite earrings to what the hottest up and coming trends are. Why Traci Lynn Jewelry is a Top Jewelry Expert: Fashion-conscious readers who are always on the lookout for new trends in jewelry will be kept up-to-date if they make this blog part of their regular rotation. Nunn Design's blog focuses on DIY tutorials and tips for those who love making their own jewelry. Why Nunn Design is a Top Jewelry Expert: Anyone who loves to create their own jewelry, whether as a hobby or as a profession, will learn plenty from the plethora of tutorials on this blog. Oster Jewelers create designer jewelry and watches, and their blog features their designs, up-and-coming trends, and gift advice. Why Oster is a Top Jewelry Expert: People on the lookout for great watch and jewelry gift advice will find some for every holiday on this blog. Jewelry company Odette New York's blog is a photo blog featuring both their jewelry and the inspiration behind it. Why Odette New York is a Top Jewelry Expert: Jewelry designers looking for a little extra inspiration will find it on the mood boards featured on this blog. The Court Jeweller is a blog that chronicles the jewelry of royal and noble families from around the world through the years. Why THE COURT JEWELLER is a Top Jewelry Expert: Lovers of the style and glamor of nobility won't be able to get enough of this blog's showcase of their fine jewelry. Jean Jean Vintage is all about beautiful custom and antique jewelry, showcasing its founder's latest stunning finds. Why Jean Jean is a Top Jewelry Expert: With antique and vintage jewelry of all colors, shapes, and sizes, this blog will be a treat for anyone who can't get enough vintage jewelry. 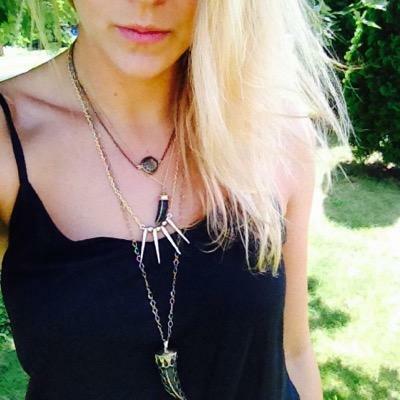 Take a look at their skull jewelry and their Cachet Collection. Iconery is obsessed with designer-made jewelry, and their blog features these designers as well as tips on how to wear their jewelry. Why Iconery is a Top Jewelry Expert: Whether you're looking for wedding jewelry tips or news on the latest trends, this blog is great for any fashion-forward readers who love jewelry. 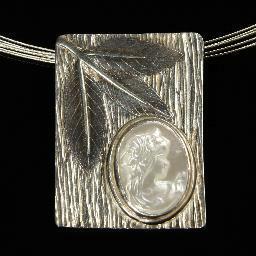 Jewelry maker Szarka showcases her handcrafted gem and wire jewelry on her blog. Why Jewelry by Szarka is a Top Jewelry Expert: People looking for a unique, identifiable style in their jewelry will love the work Szarka displays on her blog. Pulp Sushi's whimsical, colorful, vintage-inspired jewelry designs are on full display on their blog. Why Pulp Sushi is a Top Jewelry Expert: Jewelry lovers looking for something a little outside the ordinary will love the unique, handmade styles and shapes featured on this blog. The Jewelry Loupe features posts about great new jewelry designs, designers, trends, and more. Why THE JEWELRY LOUPE is a Top Jewelry Expert: Jewelry makers and jewelry enthusiasts alike will love the detailed articles about individual pieces that can be found on this blog. 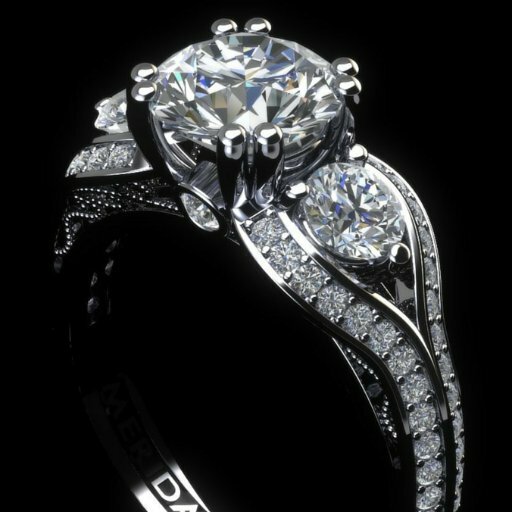 The Jeweler Blog is all about jewelry and gems in pop culture, from celebrity engagement rings to songs about jewelry. 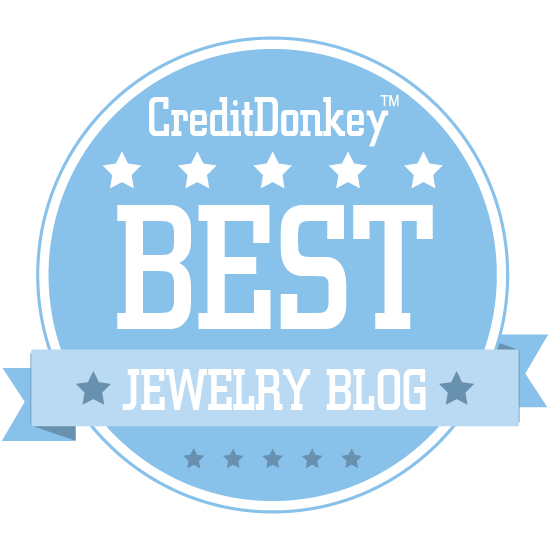 Why The Jeweler Blog is a Top Jewelry Expert: Jewelry buffs who can't get enough style and trend news will love this blog's frequent updates and focus on jewelry in pop culture. Calla Gold is a jewelry blog packed with tips for its readers, from finding the right jewelry picks for them to maintaining the pieces they love. Why Calla Gold Jewelry is a Top Jewelry Expert: This blog focuses on advice for jewelry wearers and aficionados, making it a must-read for anyone who wants their jewelry to always look its best. Moon and Lola's blog is packed with inspiration for jewelry designers and DIY tutorials for those just getting started. Why Moon & Lola is a Top Jewelry Expert: With colorful pictures from around the world, jewelry designers will find plenty to inspire them on this blog. CAD Jewellry Skills is a blog all about 3D jewelry design and 3D printing, focusing on this new way of designing and creating stunning jewelry. Why CAD Jewellery is a Top Jewelry Expert: Artists interested in a new, technologically advanced way of crafting jewelry will love the content on this blog, which covers the software, hardware, and of course, design that goes into creating CAD jewelry. Learn jewellery technology trends and find resources if you want to learn more about jewellery retail and manufacturing. 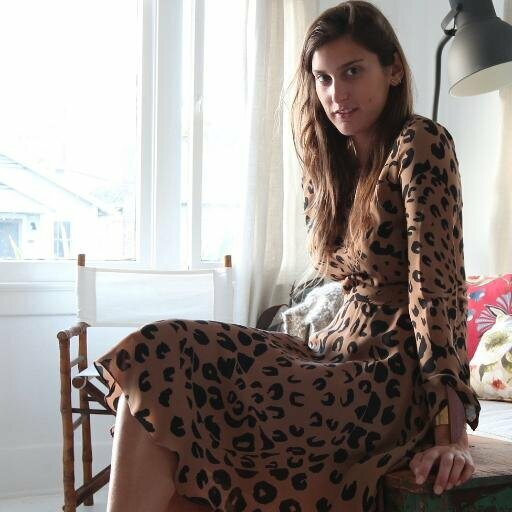 Your Daily Jewels features writer and designer Norah Downey's unique wax seal jewelry designs, as well as her style and fashion advice for jewelry lovers. Why Your Daily Jewels is a Top Jewelry Expert: Jewelry aficionados looking for some truly unique and meaningful designs will love the wax seal jewelry on display on this blog. Trumpet and Horn's blog is all about showcasing gorgeous vintage-style & authentic vintage rings. Why Trumpet and Horn is a Top Jewelry Expert: Romantics on the lookout for a perfectly classic engagement ring will find all the inspiration they can handle on this blog. Cate and Chloe's blog is all about their fashionable jewelry designs and the latest runway trends. Why Cate & Chloe is a Top Jewelry Expert: Fashionistas who want to be up on all the latest industry news when it comes to clothing and jewelry will love this blog. Ritani is all about engagement rings, and their blog features tips on picking out the best for your loved one and keeping it safe. Why Ritani is a Top Jewelry Expert: Anybody in the market for an engagement ring will appreciate the style tips and shopping advice this blog offers. From the latest jewelry trends to style advice for men and women alike, Wixon Jewelers' blog is here to help you wear your jewelry like you're on the runway. 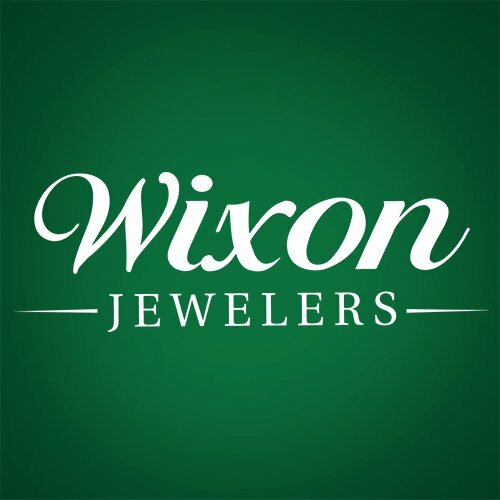 Why Wixon Jewelers is a Top Jewelry Expert: Style-focused jewelry lovers will enjoy the fashion and trends news on this blog, as well as the articles about what makes different types of gems and jewelry shine. EcoPlum's blog is a unique combination of environmental news and fashion, in accordance with their eco-friendly approach to jewelry and fashion design. Why EcoPlum is a Top Jewelry Expert: Those who love jewelry but want to make sure what they buy is sustainably sourced will find a lot to love about this blog. Sweet and Spark's blog focuses on vintage jewelry, with advice on how to wear it and where to find it. Why Sweet & Spark is a Top Jewelry Expert: Lovers of antique jewelry will find a lot of useful tips to work with on this blog! Jewelry designer Simone Walsh's blog features plenty of great style advice, helping jewelry aficionados pick the best pieces and wear them well. Why Simone Walsh is a Top Jewelry Expert: If you're looking for a style-focused blog built to help you pick out the right jewelry and make the most of it, you'll find it here! Read: Free Express Post upgrade! Style Avenue Studios' blog features their custom jewelry as well as fashion tips for brides. Why Style Avenue Studios is a Top Jewelry Expert: Brides-to-be deciding on their wedding day look will find a ton of inspiration in the posts on this blog. 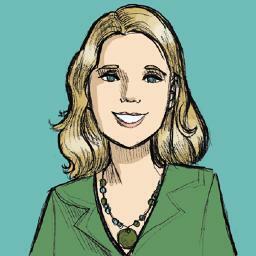 Katie Dean is a jewelry and style expert whose blog is packed with tips for wearing your jewelry like a fashion pro. 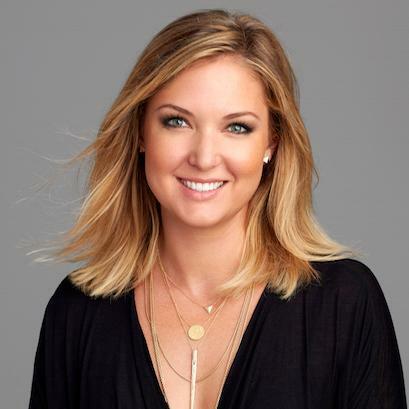 Why Katie Dean Jewelry is a Top Jewelry Expert: If you want to make sure you're picking out the right jewelry for your style, you'll find plenty of tips to that end on this blog. Two Worlds One Chica follows the exploits of an Hispanic American jewelry designer and her Peruvian-inspired designs. Why Two Worlds One Chica is a Top Jewelry Expert: This blog is a must-see for those who love Latin American fashion and jewelry designs, and much of its content is also great for entrepreneurial moms. Guy Harvey Jewelry's blog covers the designer's interest in sterling silver jewelry and his passion for marine life and environmentalism. Why Guy Harvey Jewelry is a Top Jewelry Expert: Those who love nautical jewelry and everything sterling silver will find plenty of great inspiration on this blog. Nissa Jewelry's blog features their stunning jewelry designs as well as industry news and style inspiration. Why Nissa Jewelry is a Top Jewelry Expert: Those looking for jewelry style inspiration will find plenty here among the stunning designs and the style articles. 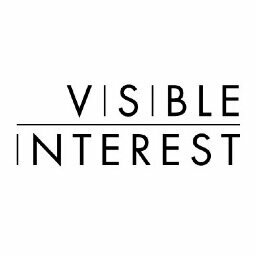 Visible Interest sells handcrafted jewelry from independent designers and creators, and their blog features style advice and interviews from professional jewelry designers. Why Visible Interest is a Top Jewelry Expert: If you're considering going into business as a jewelry designer yourself, the interviews featured on this blog might help to inspire and advise you. Amrita Singh's jewelry blog is all about style and fashion advice, helping her readers put together great ensembles with the best jewelry. Why Amrita Singh Jewelry is a Top Jewelry Expert: Women who want to stay on top of the latest fashion and jewelry trends will love the advice dispensed on this blog. Sundrop Jewelry specializes in handcrafted, eco-friendly designs, and their blog features DIY tips, their own designs, and more. Why Sundrop Jewelry is a Top Jewelry Expert: Tawny Reynolds of Sundrop Jewelry makes her pieces by hand from recycled glass, making this blog a great stop for anyone looking for environmentally-friendly, artisan-crafted jewelry. Lili Claspe is a jewelry company that makes each of its pieces from reclaimed vintage pieces, and their blog focuses on jewelry style advice. Why Lili Claspe Jewelry is a Top Jewelry Expert: Those looking for new ways to layer and otherwise wear their old jewelry will find plenty of useful tips on this blog. Seattle-based Baleen creates jewelry with the belief that handcrafted doesn't have to mean extravagant and expensive, and their blog showcases their stunning, fashion-forward designs. 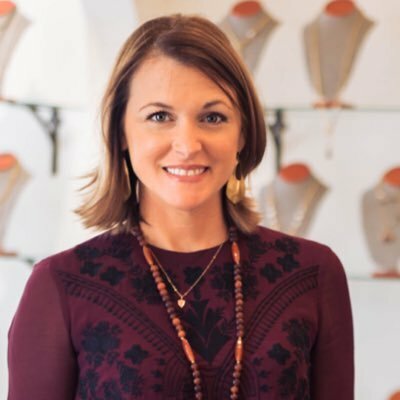 Why Baleen is a Top Jewelry Expert: The jewelry shop interviews and profiles on this blog are great for anyone considering going into the jewelry business for themselves. Anice Jewellry is a custom and retail jewellery company featuring one of a kind jewellery with a mix of vintage treasures paired with new. Anice Jewellry works with their customers to rework their old pieces. Why Anice Jewellery is a Top Jewelry Expert: Fans of custom-made and designed jewelry, especially those who make their own, will find plenty of inspiration to love on this blog. 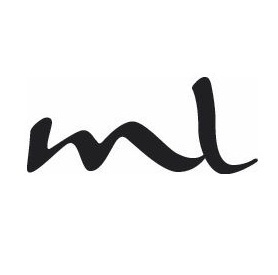 They blog about lifestyle topics and current happenings of their brand. SWCreations is all about beaded jewelry, and their blog features their creations as well as plenty of color and style advice for every month of the year. Why SWCreations is a Top Jewelry Expert: Anybody who loves colorful beaded jewelry, from necklaces to bracelets to anklets, will love the designs showcased on this blog. 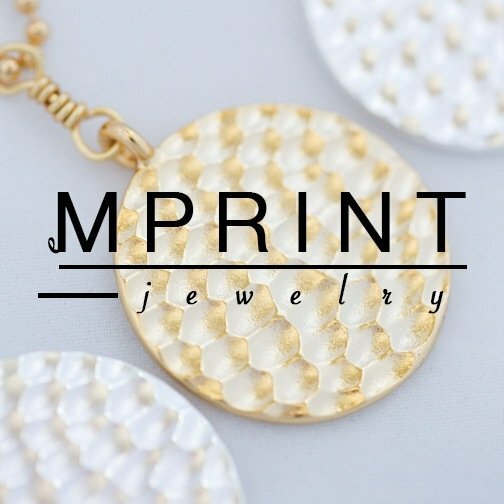 MPrint Jewelry is inspired by travel, and their blog is one part jewelry and style, one part travel blog. Why MPRINT jewelry is a Top Jewelry Expert: Lovers of unique jewelry designs will find plenty of inspiration in MPrint's wanderlust-tinged designs. 7 Charming Sisters' blog focuses on providing seasonal fashion advice for every occasion, from weddings to holidays! Why 7 Charming Sisters is a Top Jewelry Expert: Those wondering what jewelry is appropriate for winter versus summer or fall will find all the advice they've been looking for on this blog. Featuring their handmade jewelry and some peeks behind the scenes of a jewelry company, Nashelle's blog is a must for aspiring designers. 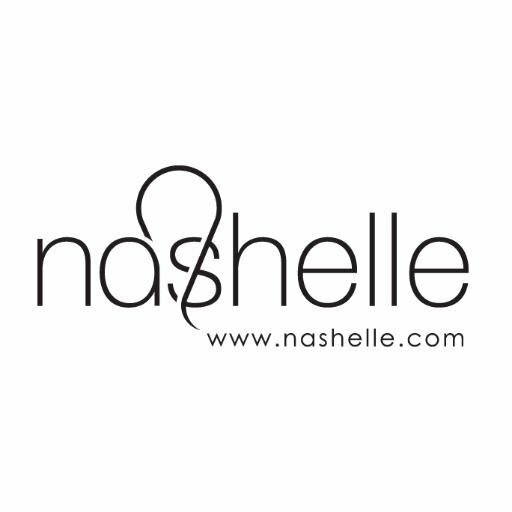 Why Nashelle Jewelry is a Top Jewelry Expert: "Nashelle TV," the video feature that offers glimpses behind the scenes of this jewelry company, is great for anyone who wonders what the life of a jewelry designer is like. Polly Wales' jewelry designs reflect the often messy, imperfect beauty of nature, and her blog showcases her work in stunning close-ups. Why Polly Wales is a Top Jewelry Expert: This blog is for those who love jewelry that's shiny, beautiful and inspired by nature's perfect imperfections. Why Sunday GIrl by Amy DiLamarra is a Top Jewelry Expert: Jewelry lovers in Los Angeles should make this blog an habitual stop thanks to its frequent news on the city's jewelry scene. Bahgsu Jewels is a handcrafted jewelry company with a naturalistic style, and their blog showcases their stunning work. Why Bahgsu Jewels is a Top Jewelry Expert: People looking for stunning, unique, handcrafted jewelry will love the work showcased on this blog. 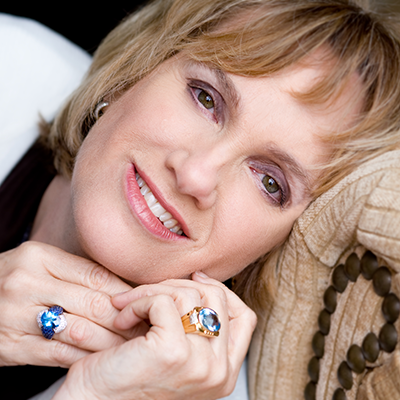 From articles about the history and meaning of certain gems to content about jewelry designer Rona Fisher's process, this blog is packed with great information. 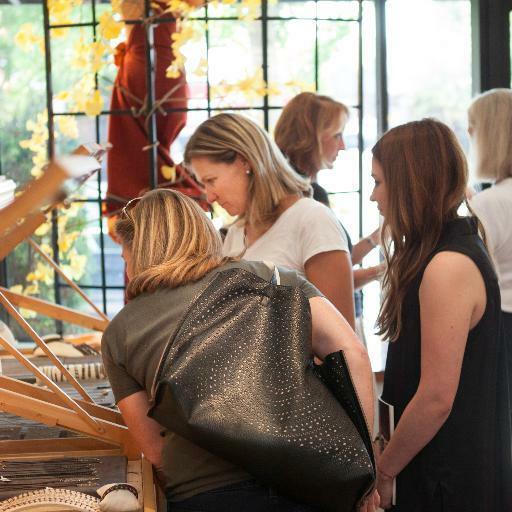 Why RONA FISHER is a Top Jewelry Expert: Aspiring jewelry designers will love the process-focused content that can be found on this blog. Hattitude Jewellery is the brainchild of Hattie Dunstan, an independent jewelry designer, and her blog chronicles her life and her art in equal measure. Why Hattitude Jewellery is a Top Jewelry Expert: Anyone considering getting custom jewelry made for them will find some great tips from a professional designer on this blog. Jewelry designer Mallory Shelter's blog is showcases her own designs and features gift guides galore. Why Mallory Shelter Jewelry is a Top Jewelry Expert: Anyone considering jewelry as a gift for a loved one should check out the comprehensive gift guides featured on Mallory's blog. 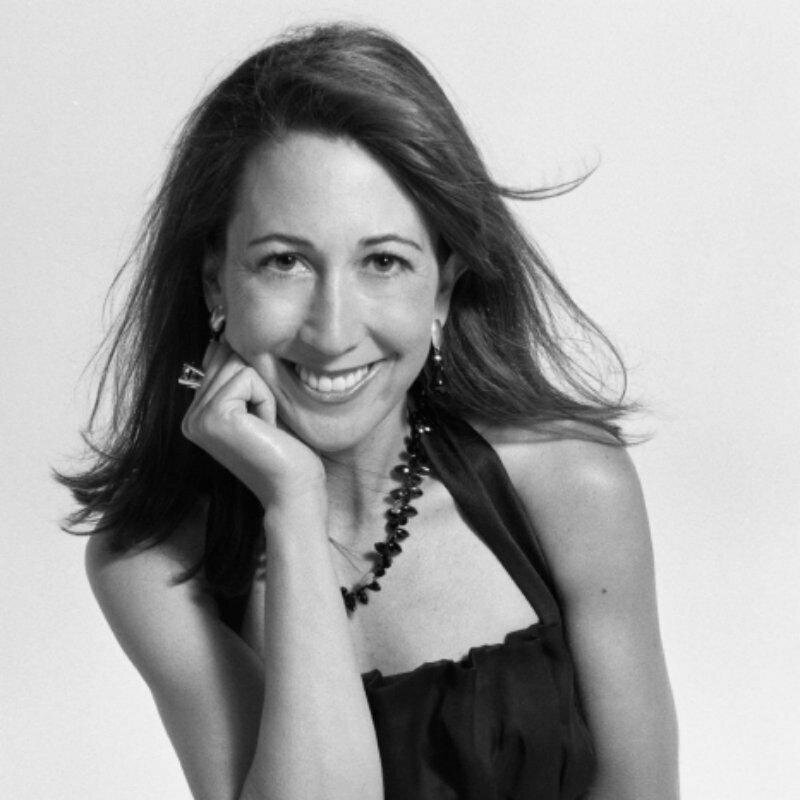 Tarra Rosenbaum's blog features her elegant jewelry designs, crafted by hand for discerning clientele. 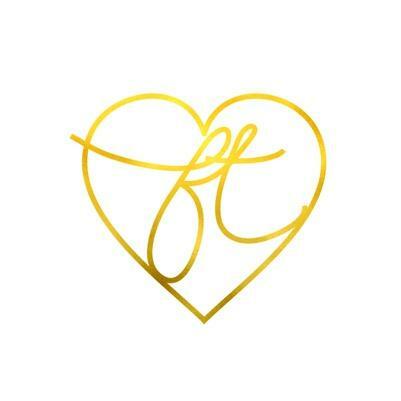 Why Tarra Rosenbaum is a Top Jewelry Expert: Jewelry lovers who can't get enough classic glamor and beauty will love the silver and gold designs on Tarra's blog. Windsor Jewelers' blog features style advice, updates on the latest jewelry trends, and even a few personal stories about jewelry. Why Windsor Jewelers is a Top Jewelry Expert: Men and women alike looking for news on the latest trends in jewelry and timepieces will find what they're looking for on this blog. Alexandra Hart creates metal jewelry designs, often using reclaimed metals, and her blog features her stunning work and inspiration. 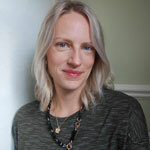 Why Alexandra Hart is a Top Jewelry Expert: Jewelry designers who are looking for some great inspiration and advice for using reclaimed metals in their work will love Alexandra's blog. Read: I'm a San Diego Home/Garden STAR! 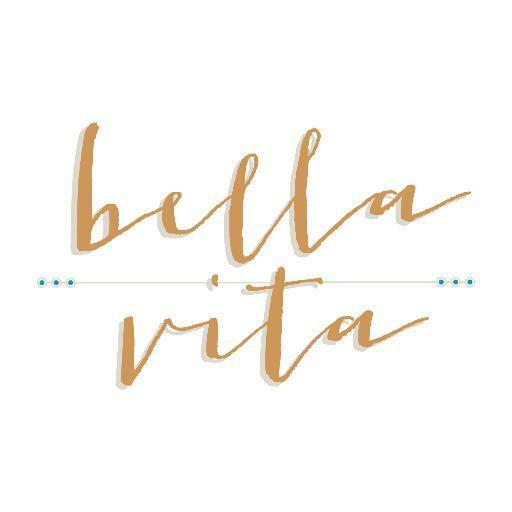 Bella Vita's blog features plenty of jewelry-centric gift ideas for all times of the year as well as a peek behind the scenes of their business. Why BELLA VITA JEWELRY is a Top Jewelry Expert: If you're looking into jewelry as a gift idea, this blog's gift guides are a great place to start. Porter Gulch's blog is all about exquisitely crafted jewelry, with a specific focus on engagement rings and other wedding jewelry. Why Portergulch is a Top Jewelry Expert: Anyone on the lookout for a beautiful engagement ring will find plenty of inspiration and advice on this blog. Jewelry designer Cari Streeter's blog showcases her personalized interchangeable jewelry designs for those who love to mix and match their style. Topics include behind the scenes, news and events and how to clean jewelry. 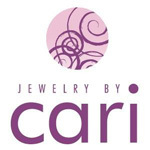 Why Jewelry by Cari is a Top Jewelry Expert: People on the lookout for extraordinarily versatile jewelry for any occasion will love the collections featured on Cari's blog. Miriam Salat designs jewelry that reflects her adventurous spirit, and it's all showcased in the fashion photography featured on her blog. 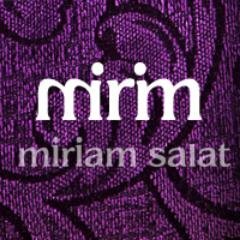 Why Miriam Salat is a Top Jewelry Expert: The jewelry-focused fashion photography on this blog is great for anyone looking for anyone looking for style inspiration for any time of year. 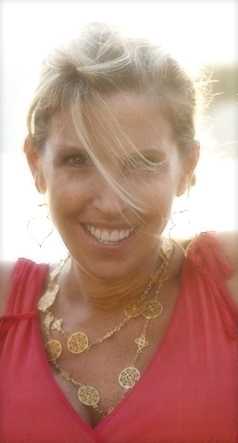 Jewelry designer Dina Mackney's blog focuses on up-and-coming fashion trends as well style inspired by gems and jewelry. Why Dina Mackney Designs is a Top Jewelry Expert: Readers who love gems will get a kick out of the gem-inspired projects and fashions on Dina's blog, from recipes to fashion! 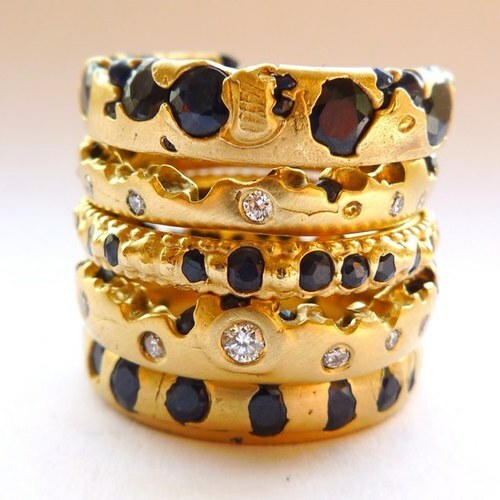 Jewelry designer Mickey Lynn's blog features her stunning designs and information about the stones and gems she loves. Why Mickey Lynn Jewelry is a Top Jewelry Expert: If you want to learn more about the world's most precious and popular stones and gems, you'll love the "Stone Series" articles on this blog. Silver jewelry designer Emma Mitchell's blog, silverpebble, features inspiration, crafts, and more in her nature-inspired style. Why silverpebble is a Top Jewelry Expert: Readers who love beautiful, handcrafted jewelry and accessories with a touch of nature in their design should check this blog out right now! Jewel of Havana features posts about the history, meaning, and style of different gems and types of jewelry. Why Jewel of Havana is a Top Jewelry Expert: Those who want some advice on how best to wear certain gems and jewels, as well as what they mean and where they come from, will love this blog's detail oriented approach. 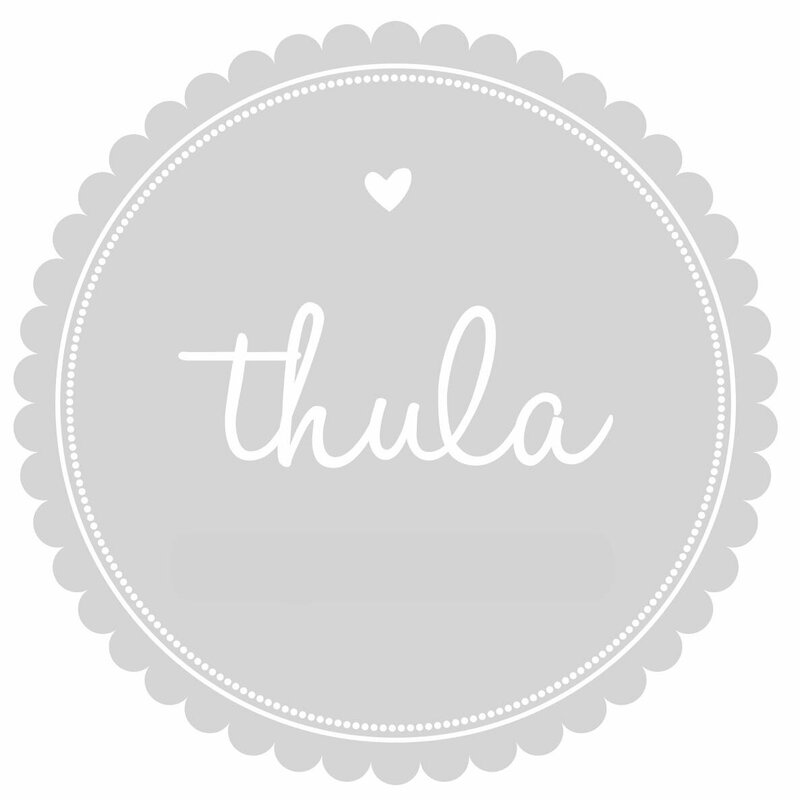 Hello Thula is the blog of a South African jewelry designer, featuring not only her stunning designs, but plenty of fashion and lifestyle advice, too. Why Thula Handmade Jewellery is a Top Jewelry Expert: Readers who are looking for a lifestyle blog with a focus on handcrafted jewelry will find their sweet spot here. Christopher Duquent Fine Jewelry Design makes vintage inspired pieces and often writes about their inspiration behind a particular design. Although vintage and antique jewelry is a source of inspiration, they create jewelry that is purely custom in concept as well as 'inspired by'. They are award winning designers and have been recognized for unique pieces as well. Their blog highlights new technologies for both vintage-inspired and one-of-a-kind creations. They draw inspiration from everywhere, not just vintage or antique. Why Christopher Duquet Fine Jewelry Design is a Top Jewelry Expert: Aspiring jewelry designers who want the lowdown on the latest design technology will learn a lot from reading this blog. Buyers and lovers of fine jewelry / gemstones also will appreciate their content. Their approach and the fact that they make everything in-house allows them to give unique perspective on both creating and executing custom designs. 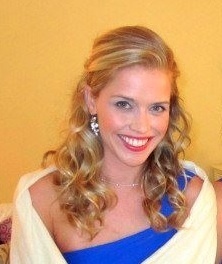 Jewelry designer Ashley Schenkein's blog is packed with fashion tips, jewelry news, and trend alerts. 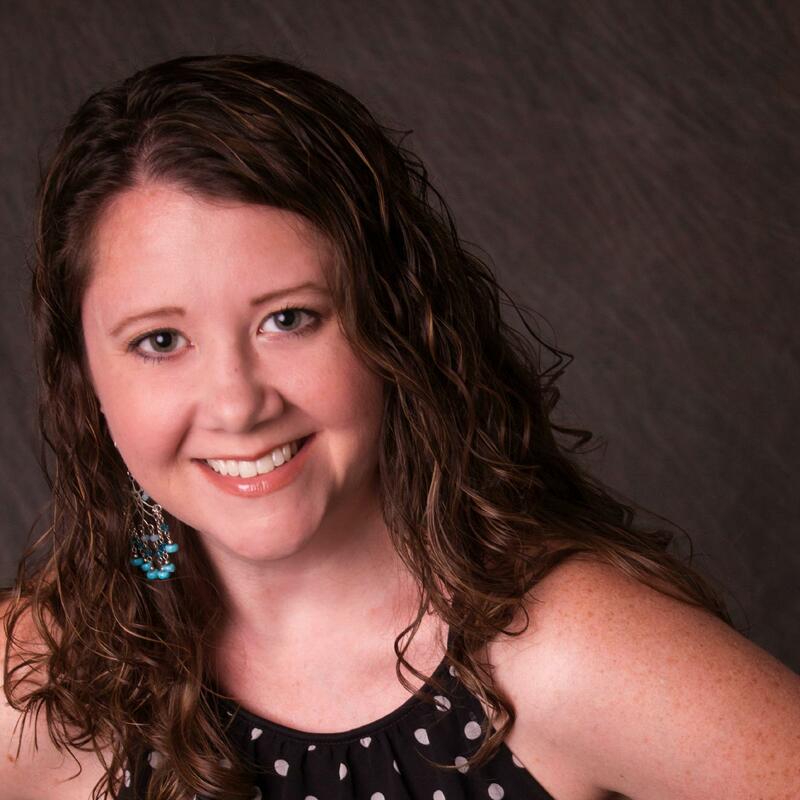 Why Ashley Schenkein Jewelry Design is a Top Jewelry Expert: Anybody looking for a jewelry blog that does it all, whether it's style tips, news on upcoming trends, or trade show news, should check out Ashley's blog. Jewelry designer and maker Laura James shares the latest trends and some DIY jewelry tips on her blog. Why Laura James Jewelry is a Top Jewelry Expert: Lovers of exquisitely handcrafted jewelry, particularly those interested in making their own someday, will find plenty to keep them busy on Laura's blog. 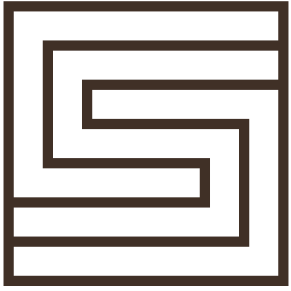 Stephen Silver is one of America's premiere timepiece and jewelry houses, and their blog focuses on jewelry industry news and history, with plenty of content about historically significant jewelry and gems. Why STEPHEN SILVER is a Top Jewelry Expert: Readers who love jewelry and gems enough to want to know the news on some of history's most important pieces will definitely want to check out the articles on this site. Simon and Ruby founder Lindsay Farrer is inspired by travel and the feeling of missing a place you love. The jewelry on her blog will inspire wanderlust in any traveler. Why Simon and Ruby is a Top Jewelry Expert: People who love to travel and want jewelry that reflects that aspect of their personality will love the jewelry and travel features on this blog. Sofia Kaman crafts fine jewelry inspired by natural forms and textures, and her blog showcases not just her designs but also her style finds and advice. Why Sofia Kaman is a Top Jewelry Expert: Readers looking for up-to-the-minute jewelry tips and trends will find them on Sofia's blog. Bezel and Bytes make bracelets that turn FitBits and other fitness trackers into designer jewelry, and you learn all about their products and style on their blog. Why Bezels & Bytes is a Top Jewelry Expert: Anyone who loves using their fitness tracker but hates the way it looks should check out the unique products featured on this blog. Mina D designs sumptuous jewelry for the world of high fashion, and you can see plenty of examples of her work on her blog. Why Mina D Jewelry is a Top Jewelry Expert: Anyone who loves glamor, fashion, and elegance will love the images on display on Mina's blog. Tree Craft Diary is a handcrafted jewelry label made of stones and crystals by Indonesian designer: Cindy Kuo; aimed for unique seekers who adore the art of nature. Why Tree Craft Diary is a Top Jewelry Expert: Tree Craft Diary emphasizes the natural characteristics of natural gemstones, embraces the fusion of fashion and nature, thus, creatively crafts them with unique attributes to create jewelry with a story. Jewelry designer Corey Egan's blog covers a wide range of topics, but it's all geared toward providing helpful and relatable jewelry knowledge and inspiration for creative designers everywhere. Why Corey Egan is a Top Jewelry Expert: Beginning designers who are hungry to learn about their new craft will love the informative and helpful content found on Corey's blog. Bloom Showroom's blog focuses on emerging designers as well as the hottest jewelry and fashion trends. Why Bloom Showroom is a Top Jewelry Expert: Folks who are always on the lookout for the hottest trends in jewelry and fashion will love the innovative designs featured on this blog. Susann's Jewelers' blog features a video series about precious stones for those who want to learn a little more about jewelry. Why Susann's Diamond Jewelers is a Top Jewelry Expert: Those curious about where precious stones come from and what they signify will love the "Family Jewels" video series on this blog. Check out their live show they do every Tuesday morning from their family owned and run store. The hosts of the show, Audie and Colton, are both GIA graduates. Jewelry maker Cindy Liebel's blog features her charming, colorful metalwork designs, industry news, and more. Why Cindy Liebel is a Top Jewelry Expert: Fans of unique metal jewelry will love the designs that Cindy features on her blog. Nikki Nation Jewelry features handmade, metal-crafted jewelry, not to mention some stunning photography. Why Nikki Nation Jewelry is a Top Jewelry Expert: Readers who love unique shapes and artful metalwork will love the jewelry featured on Nikki Nation's blog. Found in the Jewelry Box is all about antique and vintage jewelry, featuring content about specific pieces and designs as well as about the history of jewelry through the centuries. Why Found in the Jewelry Box is a Top Jewelry Expert: Jewelry collectors will appreciate writer Danielle Olivia Tefft's expertise on antique and vintage jewelry and jewelry history. Knotty Gal makes unique knotted jewelry to benefit girls' education in Bangladesh, and their blog charts their journey and even includes some DIY tips. Why Knotty Gal is a Top Jewelry Expert: If you love unique handmade fashions and have a soft spot for charity, this is the blog for you. FASHIONABLE showcases beautiful, handmade products by women, and their blog is packed with the latest style advice and trends. Why FASHIONABLE is a Top Jewelry Expert: Featuring handmade jewelry and tips on how to wear it, this blog is for women who are looking for unique, handmade styles. Merida's blog is packed with fascinating information and news about diamonds, from tips on caring for them to stunning new designs and more. Why Merida is a Top Jewelry Expert: Anyone who owns or loves diamond jewelry will adore this blog, which not only features stunning jewelry designs but also appraisal tips, articles about the history of diamonds, and much more. MiaDonna's Diamond Hybrid Blog shows off beautiful picks for diamond jewelry like engagement rings and pendants, all man-made or sustainably sourced. Why MiaDonna is a Top Jewelry Expert: Anyone looking for ethical diamonds for their loved one will find tons of great picks on this blog. Effy's blog is geared toward passionate jewelry enthusiasts, with tips for picking the right jewelry to wear and plenty of articles about the meaning of certain kinds of jewelry. 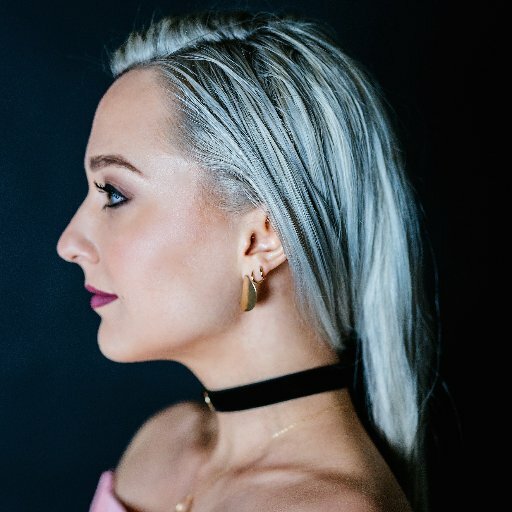 Why Effy is a Top Jewelry Expert: Anyone curious about the meaning of the various pieces of jewelry they wear and love will find tons of fascinating information on this blog. Circa buys jewelry, and their blog focuses on their buying events, their favorite finds, and advice for selling your jewelry. Why Circa is a Top Jewelry Expert: If it's time to sell any of the jewelry you own, this is definitely an important blog to check out. CIRCA has 14 locations around the world. 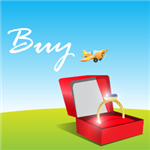 Share on Facebook "Best Jewelry Websites"